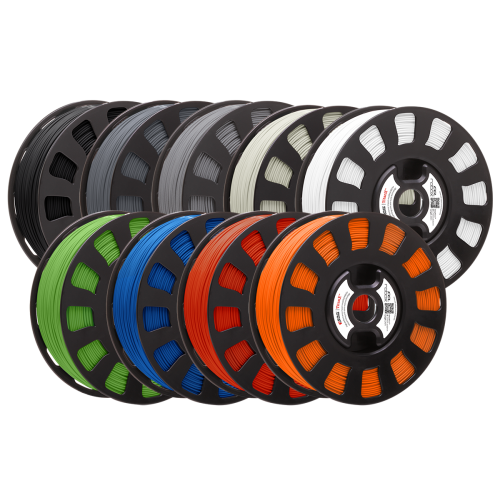 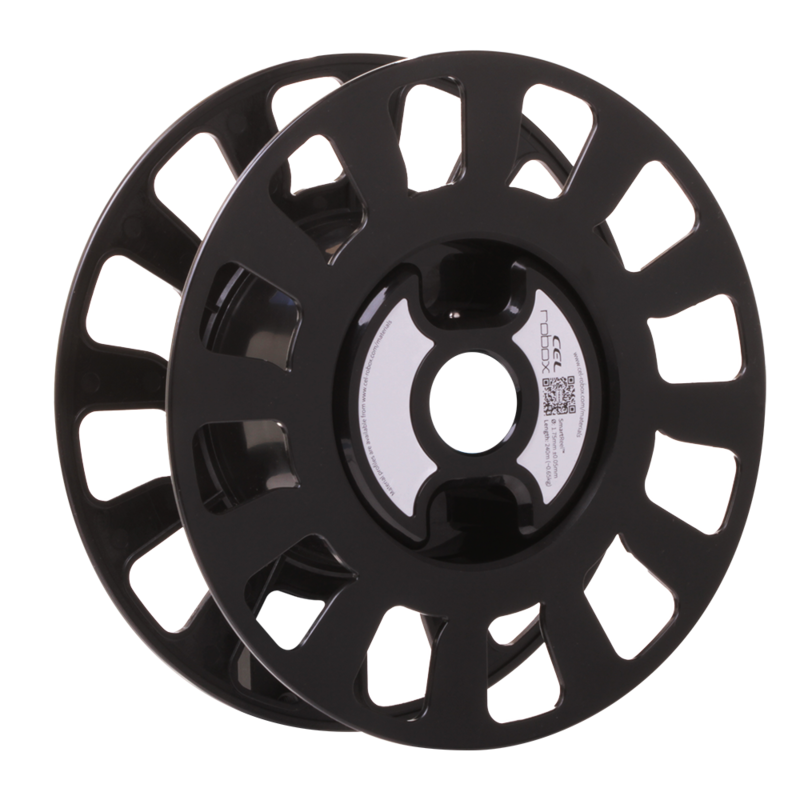 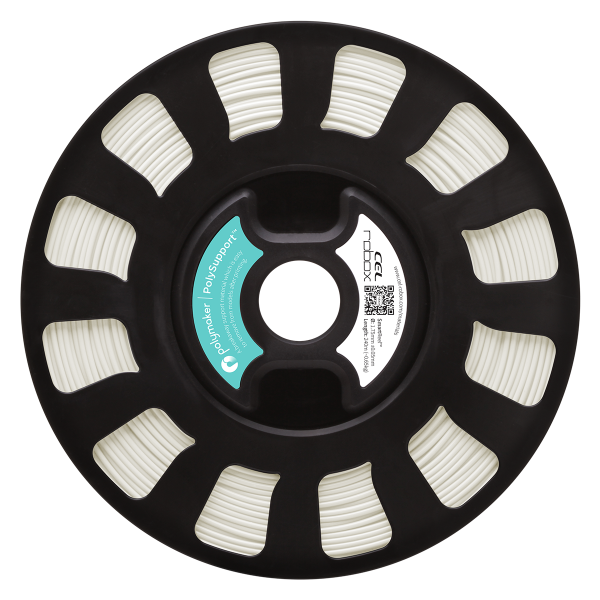 Produced for Robox by Polymaker themselves, each reel contains approx 400g of filament, along with our EEPROM chip. 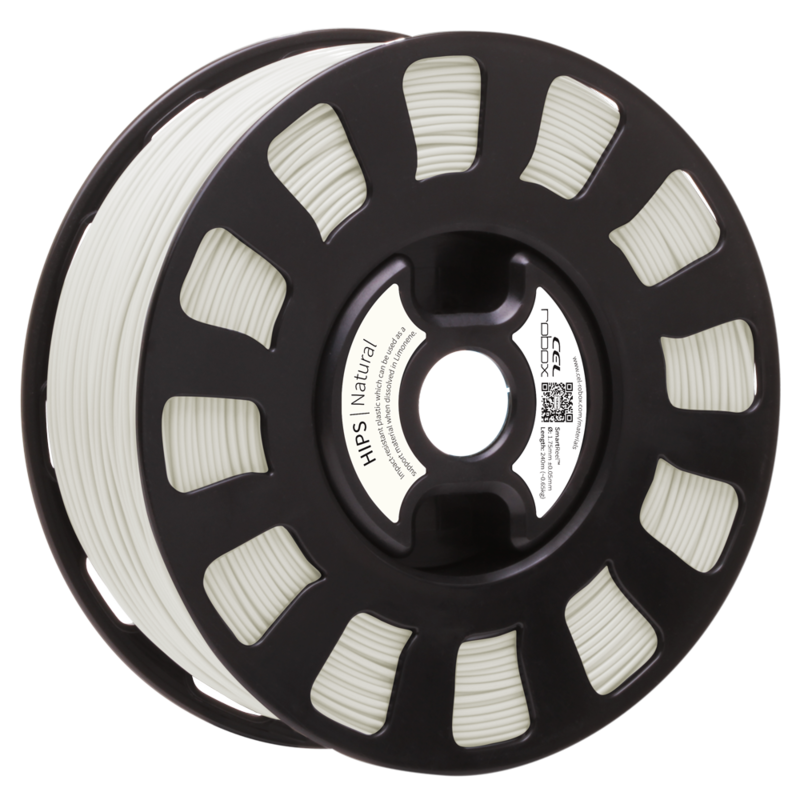 PolySupport was designed specifically for use in dual material printing as a support material. 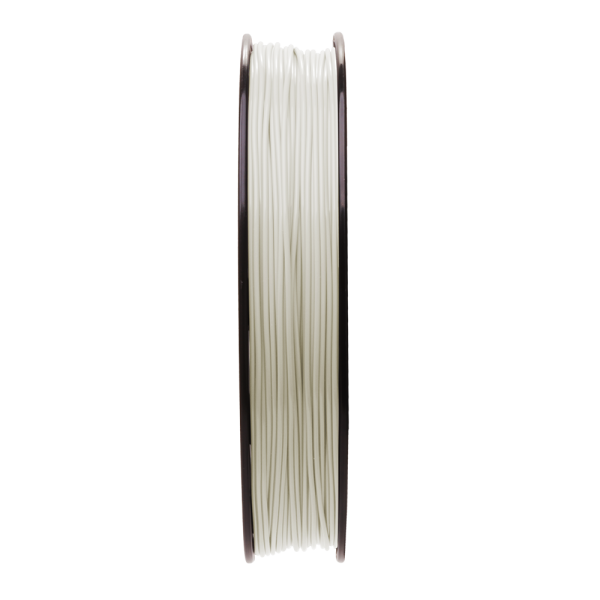 It was originally specified as a support material for PLA but we have found it to be useable as a support material for a range of commonly used plastics. 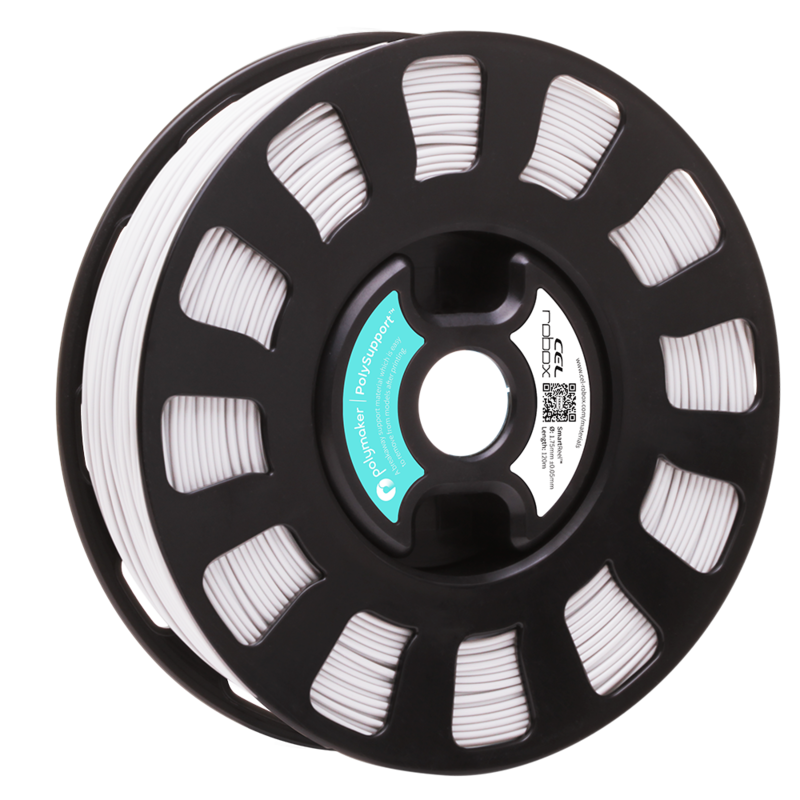 When PolySupport is used in combination with a build material the gap between these materials can be reduced significantly to increase accuracy of the supported sections in some cases a gap of zero can be used.